This delightful little 1928 Amilcar C6 ‘voiturette’ is set to melt the hearts of all true motoring enthusiasts when it appears as one of the key 60 concours participants at this year’s Concours of Elegance at Hampton Court Palace, from 5-7 September. An ex-Louis Devaud / Georges Grignard racing voiturette, this 1928 Amilcar (chassis number 11052) is a veteran of a number of French Grand Prix in the 1920s and 1930s, including the 1935 and 1936 ‘Bol d’Or’ races where it took impressive second places. 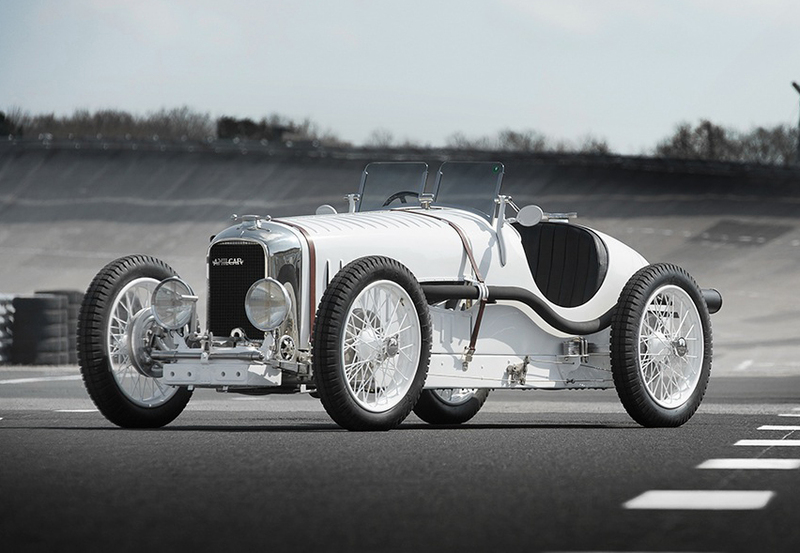 The strong performance of the Amilcar C6 is achieved by combining a good power output from a tiny 6-cylinder 1,100cc twin overhead-cam supercharged engine with an ultra-lightweight construction. Just a few of these racing thoroughbreds were built, with only around 20 examples said to survive worldwide today. This charming Amilcar has recently been restored in the UK by Thornley Kelham, including extensive work to its Roots-type supercharger.